WAYNE, NJ (April 19, 2017) – JVC Professional Video, a division of JVCKENWOOD USA Corporation, today announced a partnership with Plover Bay Technologies’ own brand, Peplink, a leader in VPN bonding solutions. 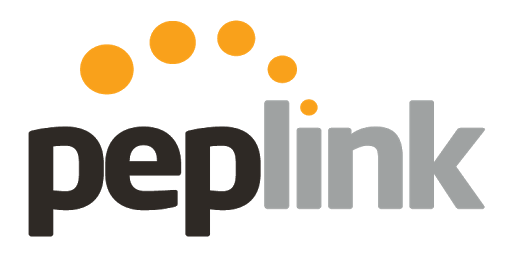 Peplink combines multiple connections to create an unbreakable backbone for the ProHD Wireless Bridge video over IP solution for uninterruptible multi-camera live broadcasts. JVC will demonstrate the ProHD Wireless Bridge at the 2017 NAB Show (Booth C4315), which runs April 24-27 in Las Vegas, Nev.
Peplink’s bonded cellular solutions have been successfully deployed for mass transit, cruise ships, oceanographic research vessels, fleet tracking for armored transports, and more. Its SpeedFusion technology bonds multiple 3G/4G/LTE and network (Wi-Fi and wired) connections, and is central to the ProHD Wireless Bridge, which becomes a remote broadcasting hub. When combined with JVC’s WB-MAP100 access point and the vehicle-mounted WBCELL200 cellular uplink, SpeedFusion creates a secure virtual private network (VPN), and allows the ProHD Wireless Bridge to deliver live broadcasts of news, sports, and other events. The result is an affordable, reliable, and flexible mobile backhaul system.